Let’s face it. No one wants to work inside a building that feels cold and dark. Poor electrical design affects employee productivity, and this is something that a company cannot afford. Hiring the right office building electrical contractor is critical. An electrical design project for an office should have practical functionality and aesthetic appeal. It should also be energy efficient. 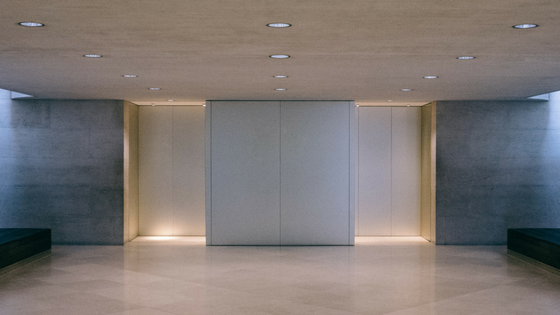 Markey Electric and Solar have years of experience working on electrical projects for office buildings of all sizes. We can help you find the right environmentally friendly and economical solutions for your next office building project. Markey Electric and Solar can help you complete your project with quick turn around time and stay within your budget. Also, Markey Electrical and Solar can provide you with guidance and advice on how to best maximize efficiency and tailor each area of an office to get the best possible results. We pay attention to the minor details because we know that overlooking even the smallest things can affect an entire electrical job. Don’t take chances on something that can affect your entire business.